Civil and military conflicts in neighboring countries have impacted Iran ever since its own war with Iraq came to an end in the late 1980s. Although the resource-rich country was able to recover from the war with Iraq, the continuous influx of refugees, especially from Afghanistan and Iraq, has strained domestic capacity, requiring international assistance. Despite efforts to facilitate the repatriation of refugees living in Iran, a significant number of poor and food-insecure refugee households continue to require humanitarian support, including WFP food assistance. 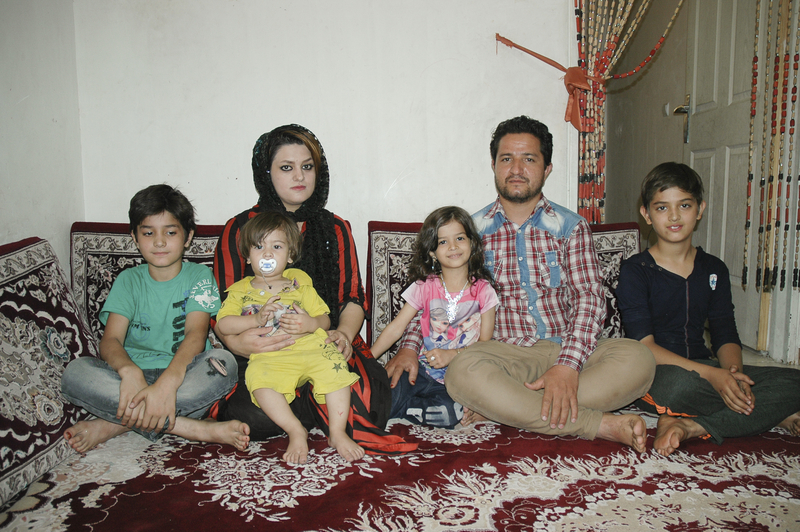 At present, 840,500 Afghan refugees and 45,000 refugees from Iraq are registered in Iran. Although the majority of them live in urban areas, about 30,000 live in 19 refugee settlements with very limited livelihood options. General food distribution: WFP assists extremely vulnerable and food-insecure households—27 percent of the target group—with food rations that include fortified wheat flour, fortified vegetable oil, rice, sugar and lentils to cover their daily energy requirements. A partial ration is provided to vulnerable households—73 percent of the target group—who are able to meet some of their food needs through other sources. The partial ration includes fortified wheat flour, fortified vegetable oil and lentils, covering over 60 percent of their daily caloric requirements. Take-home rations: WFP supports girls and young people from assisted refugee settlements in completing their education. Youth are encouraged to attend technical training courses to increase their livelihood opportunities. They are given take-home rations of fortified vegetable oil, which acts as an incentive for families to keep girls in primary and secondary school.